Anders L. Hansson. Business and PR consultant. Runs Annors Development - a consultancy with services in International Analysis & Markets. Anders L. Hansson. Affärs- och PR-konsult. Driver Annors Development - ett konsultföretag verksamt inom Internationell Analys & Marknad. 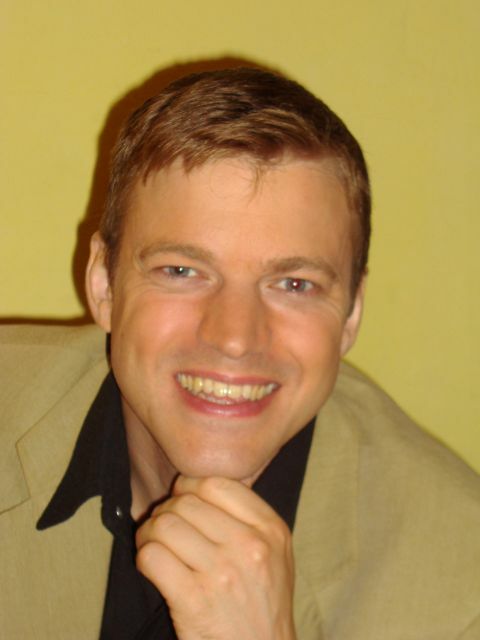 Anders has always cultivated a broad interest in business and society. 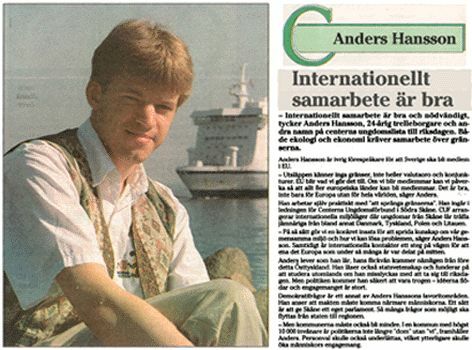 Starting in the late 1980's and up till fall of 1994 - when he went to live abroad first time - Anders held a number of commissions of trust in political life. In practice, that meant not only gathering political knowledge, but in-depth knowledge on how to run an organization, various projects and how to handle media relations. Anders is no longer associated with any political party. Below you can see some of the results reflected through media. The early days... first newspaper interview - during the election campaign. 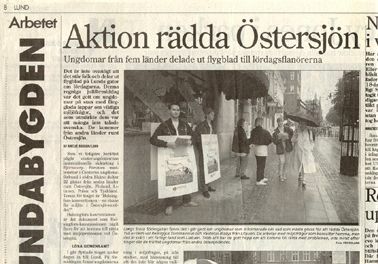 Local campaigning in the town of Trelleborg. Team-leader of an organization with 1000 members in 20 local clubs. Campaigning in connection with elections. 1992 - 1994 Responsible for two employees. 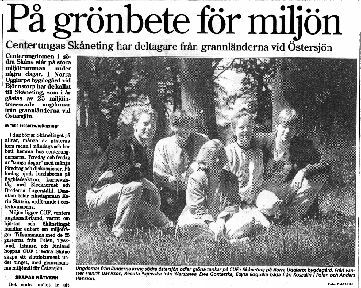 Election campaing of 1994 - candidate to the parliament of Sweden. International youth projects with financial support from the EU, the Swedish International Development Cooperation Agency (SIDA) and others. Representative at several international conferences.